Watch Steve’s Video to Get First In Line Access to His New Course Essential Riffs! You also get 2 awesome bonuses - scroll down to check them out! In this course, you'll work directly with Steve Stine to build an "All-Star"-level understanding of famous riffs that will skyrocket your soloing creativity and revolutionizes not only your guitar playing... but your confidence to play guitar for family and friends. Unlock Steve’s quick and easy 5-step system learning famous riffs to create satisfying guitar solos across the fretboard that will wow the crowd at your next jam session. Create killer riffs from start to finish so your fingers nail every note without any fear or hesitation...Literally, you just close your eyes and let the music flow. Watch step by step video to play legendary riffs like “No More Mr. Nice Guy,” “Photography” by Def Leppard, “Whole Lotta Love” by Led Zeppelin, “More than a Feeling” by Boston, “Mississippi Queen” by Mountain much more. Simply knowing scales isn't enough...By the time we're finished, you'll have a full understanding of the your favorite riffs of all time that makes playing guitar so much more fun and you’ll feel like a true musician. 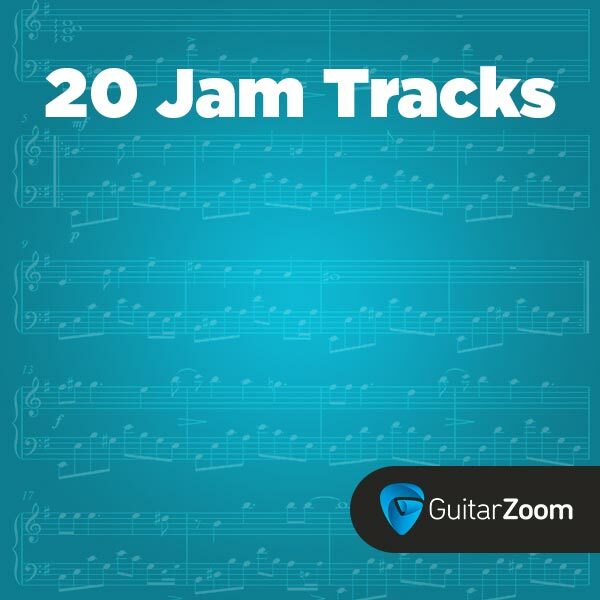 You’ll also get a set of 20 new jam tracks so you can practice your solos over a full band. And each track is labeled with key information so you'll always know what scale to play. 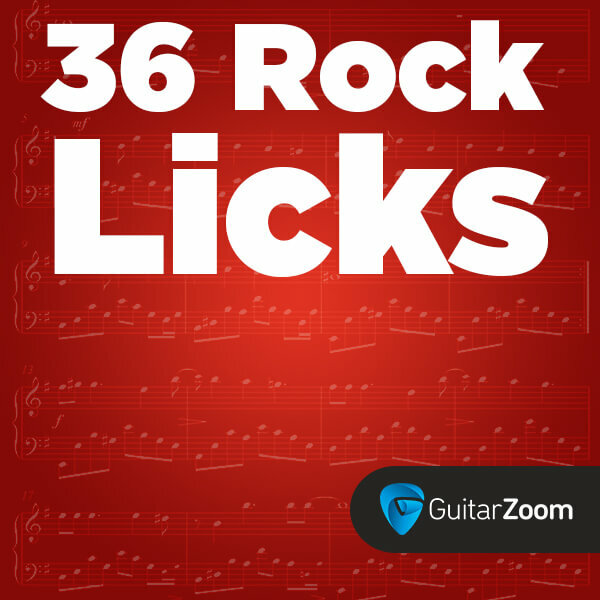 5 killer rock licks that every guitarist must know and how to connect them across the fretboard.